Hardline immigration policies have been a hallmark of first the Donald Trump campaign, and beyond the Trump Administration. They have a reputation for brutal policies, such as family separation at the border. In fact, it has been rumored that Trump’s now-former Secretary for the Department of Homeland Security, Kirjsten Nielson, will have a hard time finding a job because of her connection to the perceived cruelty of the administration’s policies on immigrants and asylum seekers. Now, it seems that Trump’s handpicked Acting Attorney General, William Barr, will be taking these things to a new level. Introducing what the Trump Administration is calling “efficiency measures,” Barr is looking to make immigration courts as hostile to immigrants as possible. The goal seems to be mass immigration hearings, including for those seeking asylum. There will be no individual hearings in Trump’s immigration courts. The situation will be one of immigrants appearing together, and being ruled for or against in groups, regardless of individual circumstances. 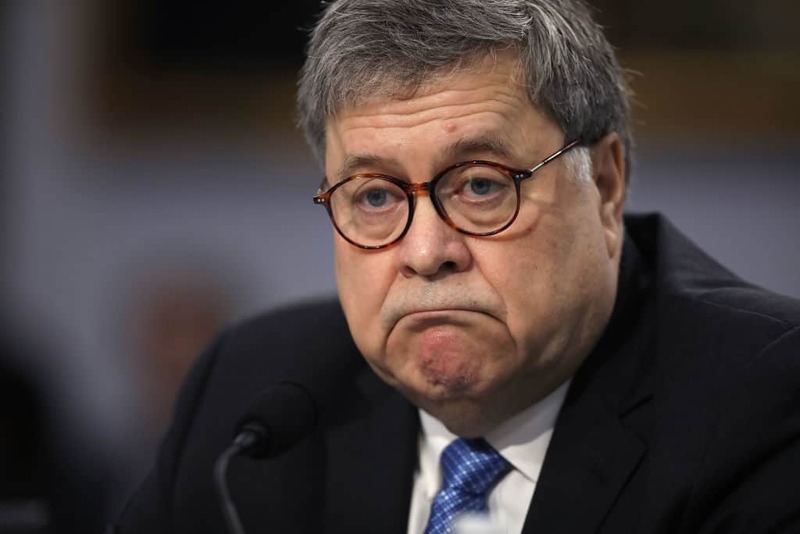 While Barr cannot get rid of the judges himself, what he can do is render them obsolete, which is what he is trying to do. Further, the new policies would allow judges to skirt immigration law to make sweeping changes while bypassing Congress and the law. Essentially, under these new policies, single, Trump-appointed judges, can effectively enforce immigration law in their own vision, regardless of existing law, and deport or punish groups of immigrants, including asylum seekers. Essentially, with these rules, William Barr has complete control over the immigration system, along with the Trump Administration and Trump’s hand-picked judges.